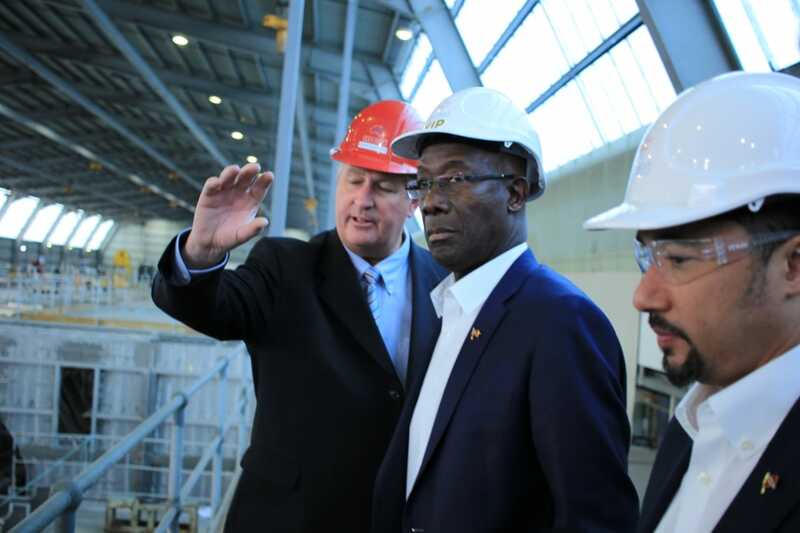 Prime Minister of Trinidad and Tobago Dr the Honourable Keith Rowley along with members of his delegation journeyed to Tasmania today in continuance of this country’s working visit to Australia. 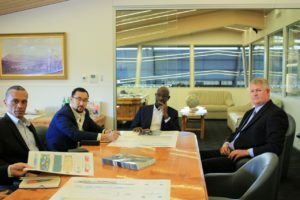 The delegation met with directors and executive officers of International Catamarans (INCAT), an Australian shipbuilding company. 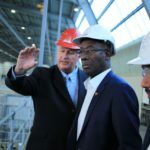 They also received a tour of the shipyard and viewed first-hand, a vessel currently under construction at the facility. INCAT, based in Tasmania, is the Australian company which built the T&T Express and the T&T Spirit which were purchased as used vessels, by the Government of Trinidad and Tobago to service the sea bridge. 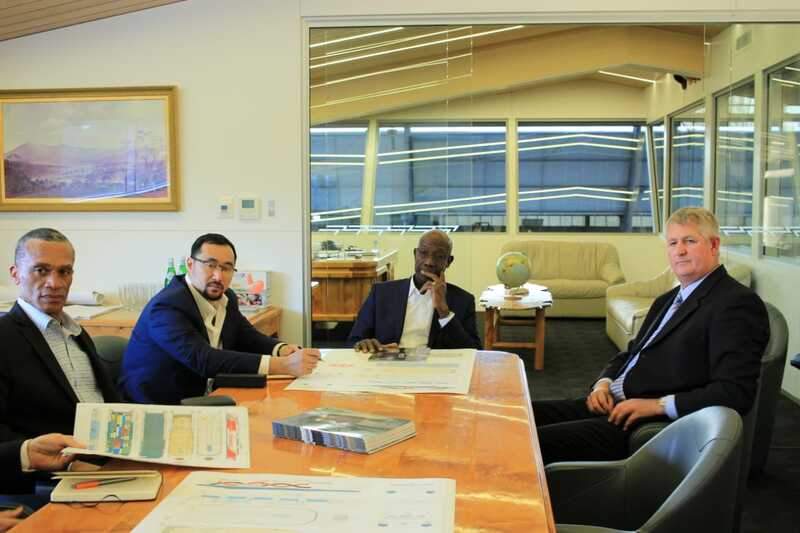 The delegation travelled on to Canberra after the tour of the INCAT shipyard. Today marks the start of one of the most significant and momentous events on the Christian calendar. Millions of believers all over the world,..
Trinidad and Tobago joins several of Venezuela’s neighbours in responding to the fundamental human rights and needs of citizens fleeing the.. Criminals will not be allowed to benefit from the Venezuelan Registration Policy. Listen as Minister of National Security the Hon. 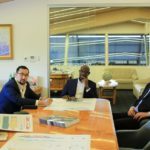 Stuart Young..
Venezuelan nationals in Trinidad and Tobago will be allowed to register during a two-week period which will begin on May 31, 2019, and end on.. Enter your email address to receive email alerts of news and updates as they are published.